TED Talks: Science and Wonder, the first of three new TED Talks specials planned for 2016, premieres Wednesday, March 30, 2016, 9 p.m. CT on OETA-HD. Filmed at New York's The Town Hall theater and hosted by best-selling author and comedian Baratunde Thurston, TED Talks: Science and Wonder features talks delivered before a live audience. Each talk examines the riddles of the universe that keep leading scientists awake at night, taking viewers on a mind-blowing journey examining the relationship between science and art, a look deep inside the human body, disappearing landscapes, and the world of Pixar animation as speakers look at the future of nanotechnology, the science of light, and the rise of genetic manipulation. TED Talks: Science and Wonder also includes three original short films produced by ITVS: “Bridge to the Future,” by Denise Zmekhol and Max Salomon, about designer Joris Laarman, who plans to use a robot to build a 3D bridge; “Our Place in Space,” by David Alvarado and Jason Sussberg, about the future of space exploration, featuring Bill Nye; and “The Rapture,” by Ric Burns, featuring the late Oliver Sacks. 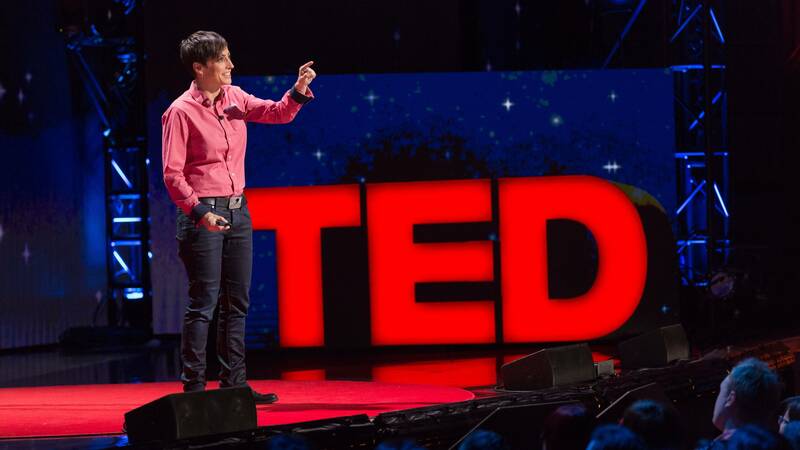 TED Talks: Science and Wonder is a co-production of TED and the Independent Television Service (ITVS) and is funded by the Corporation for Public Broadcasting (CPB).